Together on holiday at Holidaypark De Boshoek! 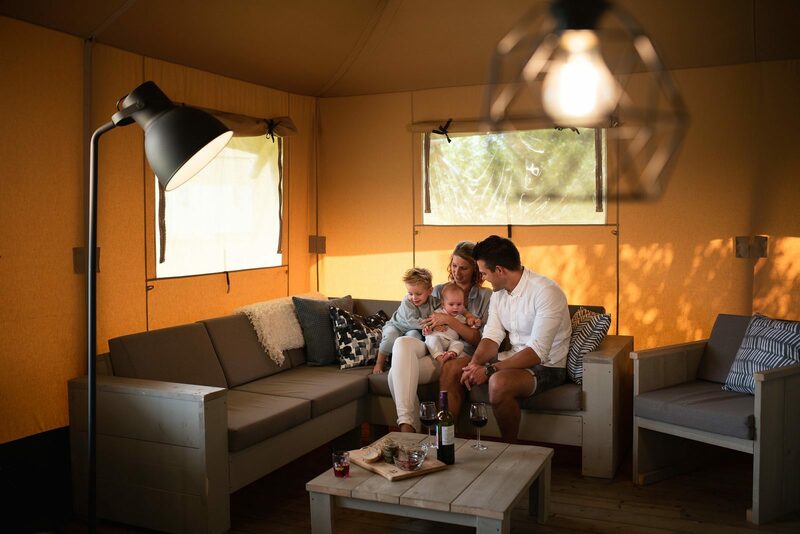 For both an active weekend getaway and a wonderful relaxing vacation, De Boshoek holiday park in the Veluwe is the ideal destination for a vacation in the Netherlands. Recreation park De Boshoek offers a wide range and is suitable for the entire family. Recreation park De Boshoek in the Veluwe is a holiday park for young and old. 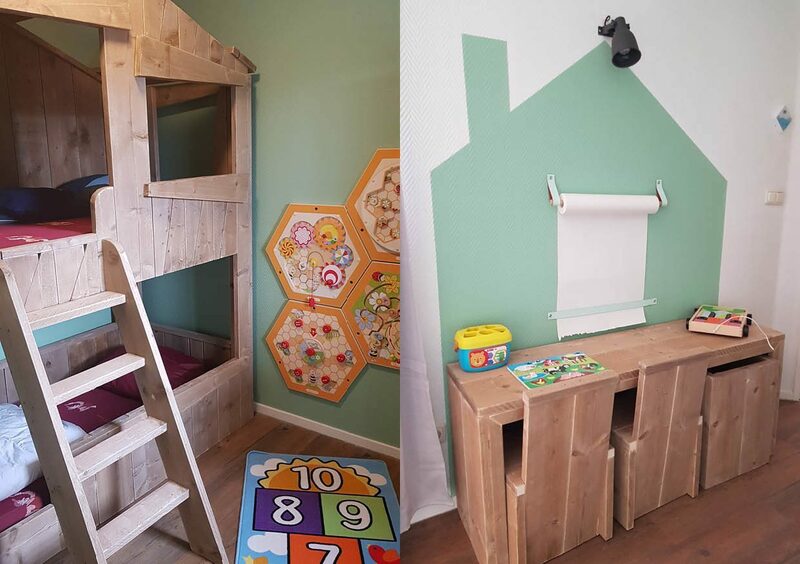 Our facilities are very child-friendly and we have countless possibilities for entertainment! Think of a sports park with interactive soccer wall or various playgrounds both big and small. There is also an animation team during the school holidays at our holiday park on the Veluwe. A vacation in the Netherlands unfortunately means that the weather can be poor at times. This is not a problem: you can have fun in the indoor swimming pool, or in the atmospheric bowling cave. Boring vacations? Not if you go to recreation park De Boshoek. Our holiday park is surrounded by state forests. From the park, there are excellent opportunities for cycling or hiking. The Veluwe offers many places to visit. Think of the Kröller-Müller museum, National Park De Hoge Veluwe, or the Julianatoren amusement park. Due to the central location of our holiday park in Voorthuizen, these attractions are easily accessible from De Boshoek. We are happy to help you plan your trip. Did you know that the Veluwe has the highest amount of amusement parks in Europe? 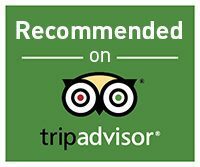 This will guarantee a fantastic vacation in the Netherlands for you and your partner, your loved ones, or the whole family! A great vacation in the Netherlands? It is possible! Recreation park De Boshoek is a versatile holiday park in the village of Voorthuizen. 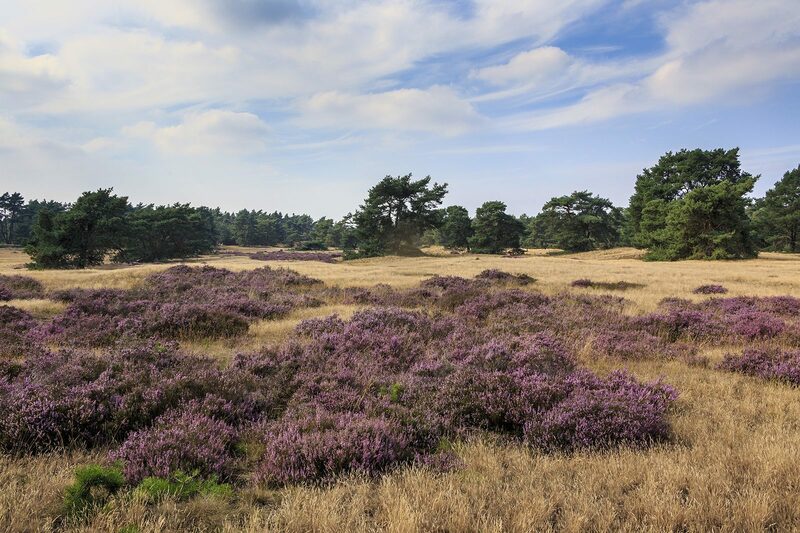 Our child-friendly park is centrally located, so you can optimally explore the surroundings of the Veluwe during your vacation in the Netherlands. We are happy to help you enjoy our beautiful park in the middle of nature. 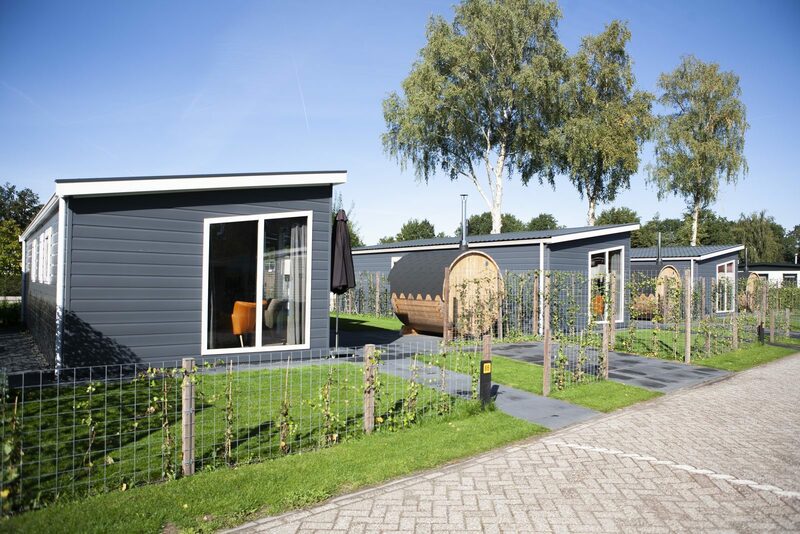 The De Boshoek holiday park in Voorthuizen in the Veluwe is the ideal destination for both an active weekend and a wonderful relaxing vacation. Going on a vacation in the Netherlands has many advantages, but you are guaranteed an unforgettable experience here!